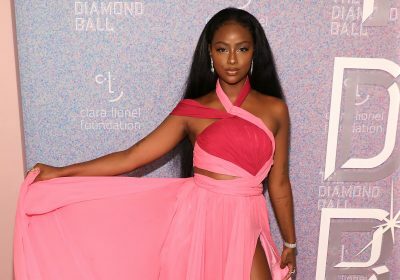 Rising R&B star Justine Skye isn’t taking any chances starting a relationship while her career blows up. “I’m single now. I’m in the public eye, so I have to be extra careful if a guy tries to play me,” she told us at Rihanna’s Diamond Ball.